These webinars aim to attract user experience practitioners from different industries, companies, backgrounds and locations to speak on a diverse range of topics and offer insight and advice. Jim has more 40 years of experience as an Information Technology professional. He currently serves as the Director of the Northeast Central Ohio Regional Extension Center, a Program of the Akron Regional Hospital Association. Since June 2010, his Center assisted more than 950 physicians in their 11 county region to implement and go live on EHR systems. More than 830 of these have attested to Meaningful Use and received incentive payments. Previously, Jim was the Chief Information Officer and Vice President as well as the Security Officer for Sisters of Charity Health System hospitals in Northeast Ohio; Mercy Medical Center in Canton, St. Vincent Medical Center in Cleveland and St. John Medical Center in Westlake. Jim directed projects for the International Monetary Fund in Washington, D.C., implemented Distribution Requirement Planning Systems for the largest distributor of industrial fasteners in the United States, as well as one of the largest electronic component distributors in the United States and served as the Director of Warehousing Systems for all General Electric Lighting facilities across the United States. He taught as a vocational high school instructor and an adjunct professor at the University of Akron. F. Phil Cartagena Jr. leads an ICD-10 effort for the Enterprise Clinical Informatics & Infrastructure Services group at Partners Healthcare System (PHS) to provide the PHS community with web services. 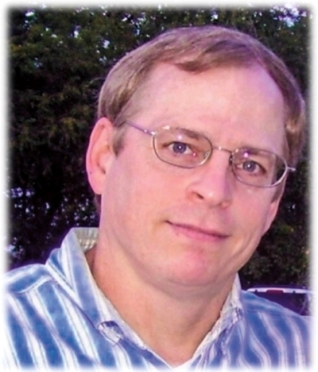 Phil has over 20 years of experience in program management, business process redesign, and technology implementations. Phil has a BA in computer science from Harvard University, an MBA from Columbia Business School, and certifications from PMI, HL7 and HIMSS. He is also an adjunct Professor at Boston University, and is a member of the HIMSS CPHIMS Technical Committee. Charlie Colosky is a Director in the Information Technology Project Management Office of the Cleveland Clinic. He has more than 25 years experience in designing and leading operation improvement efforts and managing complex projects for a wide variety of organizations. Previously, he was a Senior Project Manager at Apple, Inc. in Cupertino, California where he led reengineering projects in operations. He also served as program manager for Apple Americas regional logistics and Global Supply Chain projects. Before joining Apple, Charlie worked as a consultant specializing in operations design and kaizen-style improvement and lean operations. He worked as a manager at Ernst & Young, an associate of Kaizen Institute of America and founded Operations Development Associates, Inc. His clients included Aircast, Caterpillar, Ford, Forma Scientific, GM Europe, General Electric, Honeywell, NASA/Marshall Space Flight Center, Robert Bosch and Upstate Cell Signaling. He has a degree in Industrial Engineering from Purdue University and has continued his work in higher education as an advisor and guest lecturer for the Production Systems Lab at MIT and as an advisor to Purdue’s Computer Integrated Manufacturing Technology program. He was Adjunct Instructor at Purdue where he designed and taught a class in high-performance work system design for the School of Mechanical Engineering. Doctor and Surgeon for over 30 years with extensive knowledge of medical technology and the latest advancements in the field. The combination has allowed him understand the technical aspects of electronic health records (EHRs) and the impact that they have had on clinical care. He has had firsthand experience with the disrupted workflow that EHRs create and was instrumental in navigating solutions for a large provider by spearheading a project that integrated voice recognition software into operations, saving the hospital system over three million dollars in transcription costs. He has helped set up telemedicine resources for a local business. He is a patient advocate working to leverage the advances of electronic health records to create a safer health care delivery system. He continues to interact with businesses and leaders in the health care arena and has been influential and active in organizations focused on multiple aspects of health care delivery. In January 2015, Dr. Drummond re-joined the Department of Biomedical Engineering as Professor and Assistant Chair, to lead efforts in undergraduate education with a specific focus on expanding experiential design courses and professional practice preparation; he is also the Faculty Director for the Masters of Engineering and Management Program. Colin’s research on educational pedagogy, healthcare IT, entrepreneurship and innovation is balanced by translational research in biosensors and informatics, resulting in collaboration and secondary appointments in the School of Medicine and the University Hospitals Case Medical Center. Most recently, Colin was with the School of Nursing. From 2008-2013, Colin was the Director of the Coulter-Case Translational Research Partnership (CCTRP) in the Department of Biomedical Engineering. He received his doctorate degree from Syracuse University in 1985 and an MBA in 1997. Professor Drummond spent 20 years in industry before joining CWRU in 2008. • Consulted on with Rwanda Ministry of Health on their National E-health strategy with a view to data harmonization amongst key stakeholders engaged in the Rwanda EMR implementation including PIH, DiMagio and JEMBI. • 12 years of implementation and training of staff on pharmaceutical CRM applications while engaging physicians on practice management systems. • Launch of a web-based Medication Dispensing application. • Launch of several blockbuster drugs into the US market (Astra Zeneca, Bristol Myers Squibb, PDI/Pfizer) with attainment of top rankings. • Recruitment and performance management of 24 Pharmaceutical Sales Specialists at Astra Zeneca and PDI/Pfizer attaining top 5% consistent ranking. • Performance of 124% over plan on all managed products at Bristol Myers Squibb. • Negotiation of international distributorship with Ryder Corporation for East & South Africa • Authored UPS business plan for Africa as graduate thesis. Natasha Gasper, MBA, RRT is a Systems Administrator in the Nursing Informatics Department at Cleveland Clinic Akron General. Her career focus has been predominantly in the Respiratory Therapy Department for 14 of her years at Akron General. The past six years her focus has been in Nursing Informatics. Natasha obtained her MBA from Malone University in May 2015. She facilitates process and workflow with development and build of physician order sets. 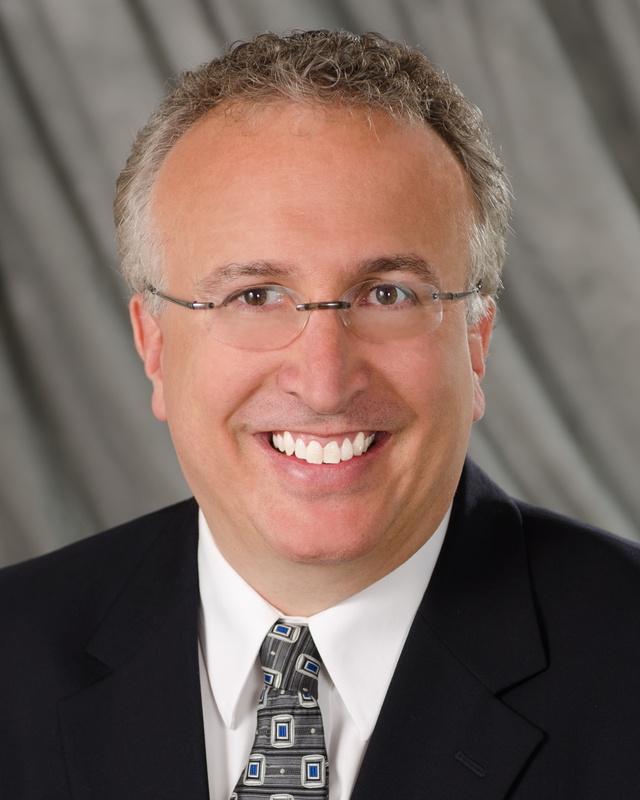 Lev Gonick is co-founder and CEO of OneCommunity, the award-winning nonprofit organization enabling and celebrating innovation, collaboration, and productivity through next generation broadband networks and services throughout Northeast Ohio. In 2011, Government Technology awarded Lev one of their “Top 25 Doers, Dreamers & Drivers in Public-Sector Innovation.” In the same year, Crain’s Business Cleveland named Gonick one its “10 Difference Makers” in Northeast Ohio and Broadband Properties honored him with their Cornerstone Award for “using fiber to build an inclusive society and empower individuals.” In 2010, he received recognition as “Visionary of the Year” from NATOA. Lev has been recognized by ComputerWorld as a Premier 100 IT leader and honored by CIO magazine with a CIO 100 Award. Northeast Ohio’s Inside Business has recognized Lev as one of their Power 100. 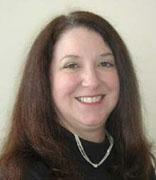 Dr. Hudak is the concentration coordinator of Health Informatics at Kent State. She was previously an Associate Professor, the Director of the Master of Nursing Science in Nursing Informatics Program at Case Western Reserve University and the Director of NurseWeb. Dr. Hudak also worked for MetroHealth Medical Center as the Manager of User Support Systems and was instrumental in MetroHealth’s first system implementation. Hudak is a member of several professional organizations, including American Medical Informatics Association, Healthcare Information and Management Systems Society, National Institutes of Health Informatics (Canada), American Nursing Informatics Association-CARING, American Society of Health Informatics Managers, Canadian Nursing Informatics Association. She is currently the President of the Northern Ohio Chapter of the Health Information and Management Systems Society. She is a peer reviewer for several journals including the Journal of Nursing Measurement, Journal of Professional Nursing, Journal of the American Psychiatric Nurses Association, Journal of Healthcare Information Management, Nursing Education Perspectives, and CIN: Computers, Informatics & Nursing. She is a rater for the McMaster Online Rating of Evidence System. She earned her Bachelor of Science in Nursing from the Frances Payne Bolton School of Nursing at Case Western Reserve University, her Masters of Education in post-secondary education from Cleveland State University and her doctorate in Urban Education Administration from Cleveland State University. She a Certified Professional in Health Information Management Systems (CPHIMS) and board certified in Nursing Informatics (RN-BC). Ted McAllen, DNP (c), MBA, BSN, RN is the Director of Nursing Informatics at Cleveland Clinic Akron General Medical Center, Akron, OH. Ted is also Adjunct Faculty at Kent State University School of Nursing Graduate and Undergraduate programs where he teaches nursing informatics. Ted has been at Akron General for eight years and has been actively involved in leading and facilitating the nursing division through the transitions of multiple McKesson upgrades and product optimizations as well as the implementation and transition of McKesson to Epic (Spring 2017). 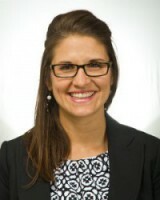 Dr. Meehan is an Assistant Professor of Health Informatics (HI) at Kent State University. She teaches Human Factors & Usability in HI, Inquiry and Assessment in HI, and Health Information Systems. Dr. Meehan earned her B.S. in Biology at St. Mary’s College and then went on to Case Western Reserve University for both her M.A. and Ph.D. in Medical Sociology & Gerontology. Dr. Meehan has worked for over 20 years doing applied research in health and aging. She has been the Project Director and Senior Research Associate at Case Western’s School of Medicine, Case Western’s Department of Sociology, St. Elizabeth Hospital Medical Center, and Innovative Designs in Environments for an Aging Society (IDEAS, Inc.). Dr. Meehan compliments her academic research with industry knowledge in software development. She worked in industry as a product manager and usability researcher for Intuit, Inc. and MRI Software, LLC for enterprise level systems. Dr. Meehan’s research in health informatics is focused on improving usability of health information technology (Health IT), and Health IT use in long term post-acute care settings. 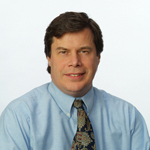 Dr. Meehan is the author of several publications and has presented at national and international conferences. Most recently, she presented a paper entitled “New Frontiers: Improving Long Term Care through Health Information Exchange” at the International Conference on Health Informatics, in Rome, Italy (February, 2016). Dr. Meehan is an active member of HIMSS, AMIA, HFES-Healthcare, AHIMA-Long Term Care Post-Acute Care Collaborative and the HL-7 EHR Usability Workgroup. John Paganini, MBA, CPHIMS, CIIP’s Experience, is the Senior Manager of Interoperability Initiatives at the HIMSS Innovation Center in the Global Center for Health Innovation in downtown Cleveland. His responsibilities include managing interoperability/technology initiatives, operations, and logistics of the HIMSS Innovation Center. 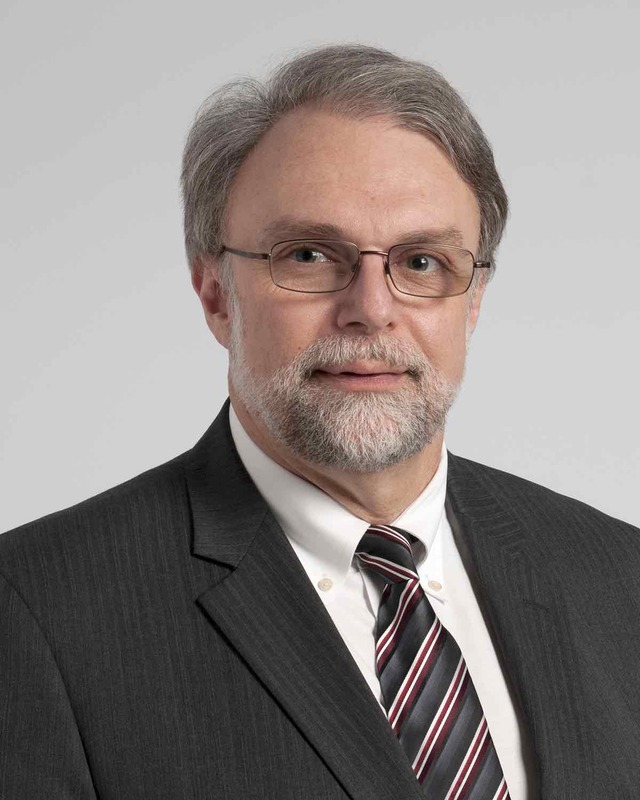 He has more 35 years of IT and healthcare information systems experience, with a specialty in systems integration, pathology, EMR’s, RIS/PACS/CAD workflow solutions, HL-7, DICOM standards, IHE, HIPAA and Meaningful Use. John Ritter, MS, has an Expert Appointment to the CDC’s National Center for Health Statistics. John began focusing his computer experience towards the field of health information (HIT) technology about fifteen years ago and has further refined that focus towards HIT standards for about the past eight years. As such, John has been involved with Health Level Seven, International (HL7) and ISO Technical Committee 215 – creating standards for Electronic Health Record (EHR) systems and Personal Health Record (PHR) Systems. He serves as co-chair of the HL7 EHR Work Group, PHR WG, and EHR Usability WG, and is a founding mentor of the Mobile Health Work Group. He also co-founded and continues to lead the HL7 International Mentoring Committee, whose charge is to support the creation and nurturing of HL7 Affiliate chapters worldwide. John is also actively involved in the Education WG, Marketing WG, and a Technical Steering Committee subgroup. HL7 recognized John’s service to the organization with a Volunteer of the Year award in 2009. Additionally, John serves on the Office of the National Coordinators’ (FACA) HIT Standard Committee’s Consumer Technology Work Group. John holds degrees in Health Education (B.S.) from Slippery Rock University, Computer Science (B.A.) from Indiana University of Pennsylvania, and Computer Science Applications (M.S.) from Virginia Tech. Celina Roth is the Manager of Informatics at HIMSS, a non-profit that is focused on transforming healthcare through the best use of information technology. HIMSS provides thought leadership, professional development, public policy, and industry events. Celina also serves as the HIMSS liaison to Integrating the Healthcare Enterprise or IHE, a key non-profit in the health IT industry. IHE USA focuses on the testing, implementation, and use of standards-based solutions for all health information needs and runs the industry’s largest interoperability testing event in the world, the IHE North American Connectathon. This year the event is in Cleveland, Ohio! Celina works with hundreds of dedicated volunteers within HIMSS, IHE International and IHE USA’s committees to drive interoperability forward in healthcare IT. As the program manager of the IHE NA Connectathon for six years, Celina also brings a wealth of knowledge on the program and its history. Dan Schipfer, vice president and general manager, Cerner Government, leads Cerner’s government and industry affairs and is responsible for business development strategies and innovations with health care across communities, regions and states. Schipfer also serves as the Operating Committee lead for the CommonWell Health Alliance. Schipfer joined Cerner in 2002. Most recently, he was responsible for all aspects of Cerner’s worldwide marketing operations. Prior roles include executive responsibility for Cerner’s financial planning; leading the creation of the Healthe Exchange and Healthe card; director of emerging solutions (oncology); and managing Cerner’s consulting operations. Prior to joining Cerner, Schipfer was a principal consultant with Oracle Corporation and for Andersen Consulting (now Accenture). Schipfer is a board member for Shawnee Mission Education Foundation in Overland Park, KS and the Uplift Organization in Kansas City, Mo. He earned a bachelor’s degree in industrial and operations engineering from the University of Michigan. He earned an MBA from the Kellogg School of Management at Northwestern University with emphasis in marketing, finance and strategy. 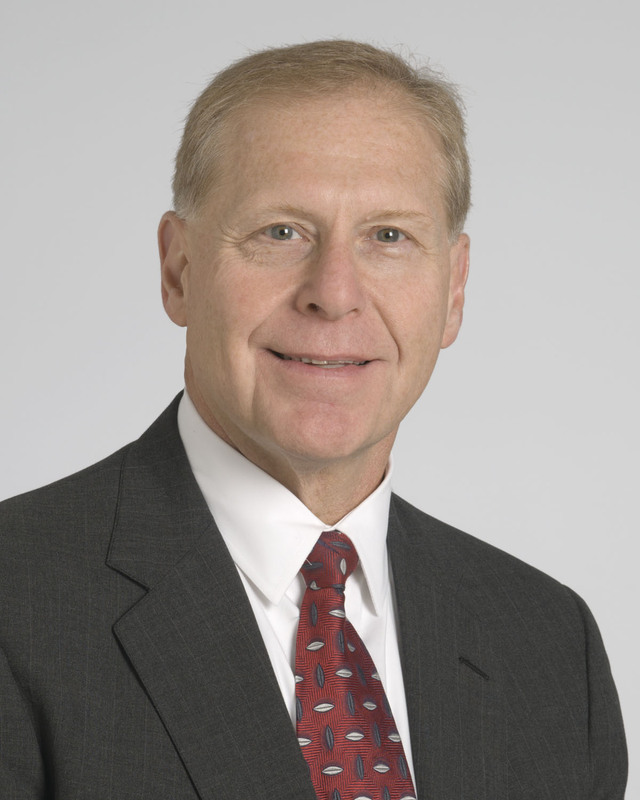 Robert White, MD is currently an Associate Chief Medical Information Officer at the Cleveland Clinic with responsibility for EHR integration, implementation, and optimization covering the clinic’s main campus and numerous other regional hospitals and ambulatory facilities. As a physician subject matter expert, he engages in multiple system-wide initiatives to improve and expand the use of technology. 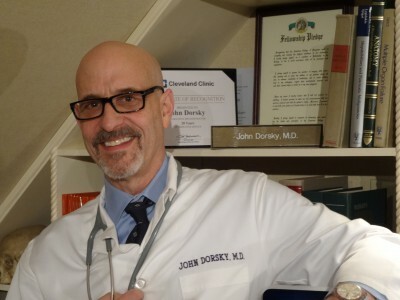 He is the executive champion for the EHR Incentive Program and electronic clinical quality measure reporting efforts at Cleveland Clinic successfully attesting stage 1 and stage 2 for hundreds of providers and all system hospitals. Additional duties include all system-wide health information exchange efforts. He is board certified in Family Medicine and is a Fellow of the American Academy of Family Physicians. Over the past decade, he has served as the executive leader and champion for an array of clinical technology systems for both inpatient and ambulatory environments achieving high rates clinical system adoption through active physician engagement. Submit a proposal to lead a HI Pulse webinar. Follow HI Pulse via email. Enter your email address to follow HI Pulse and receive notifications of new posts by email.